Ayn Rand, born Alisa Zinov'yevna Rosenbaum, was a Russian-born and educated American novelist, philosopher, playwright, and screenwriter. I came upon Ayn Rand in my late teen years, and like many young people of my generation, was fascinated by her philosophy. I initially read The Fountainhead (1943), and then moved on to her longest and best known novel, Atlas Shrugged. 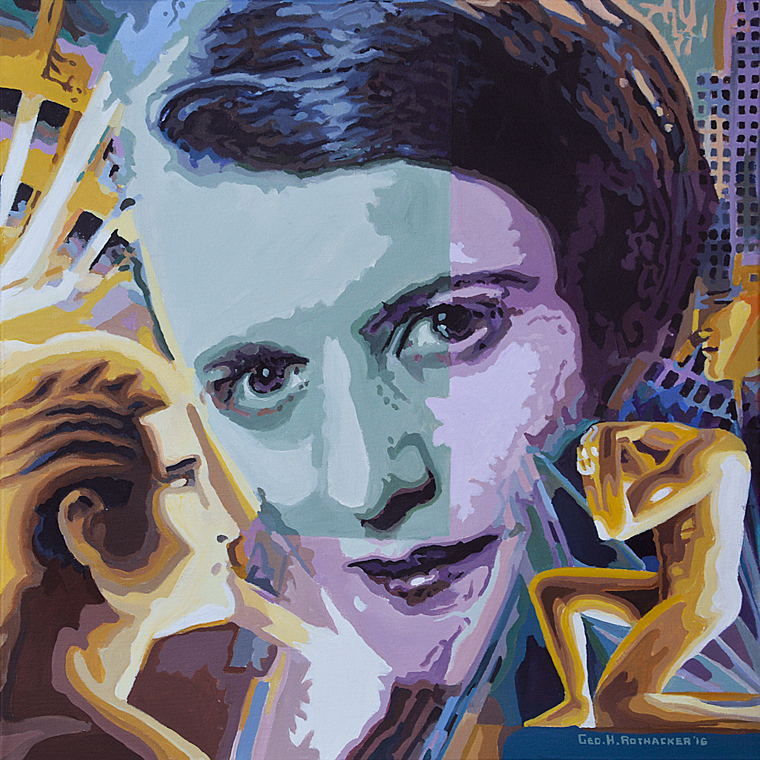 Her philosophy was called objectivism, advocating reason as the only true means of acquiring knowledge. She supported rational and ethical egoism and laissez-fair capitalism, and rejected altruism. 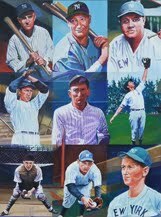 In her art, Rand promoted romantic realism. Her novel, The Fountainhead, was inspired by her novella Anthem, and took her seven years to write. The story focused on Howard Roark, an uncompromising young architect who struggled against what Rand described as second-handers individuals who attempt to live through others, placing others above themselves. Roark had similar qualities to the architect Frank Lloyd Wright, and rejected symbols of the past as inspiration for the design of his buildings of the future. Like many young people of the '60s, I was taken by a philosophy that centered on the self as most important, and lack of compromise as a goal. Also, like many others of my generation, I was captivated by Rand's heroic characters who held firm to the ideal of happiness being the moral purpose of life. Rand's writings and philosophy received mixed reviews by the critiques throughout her life, but she earned fame and "film credits" with both of major novels. Her philosophy also regained traction in 2009 with the rise of the Tea Party, as her ideals struck chords with its members' beliefs. In 1991, the Library of Congress and the Book-of-the-Month-Club took a survey of readers as to the most "influential book" in their lives. Atlas Shrugged came in second, only after the Bible.